When someone decides to eat healthier and and avoid certain foods over a long period of time the results are interesting. 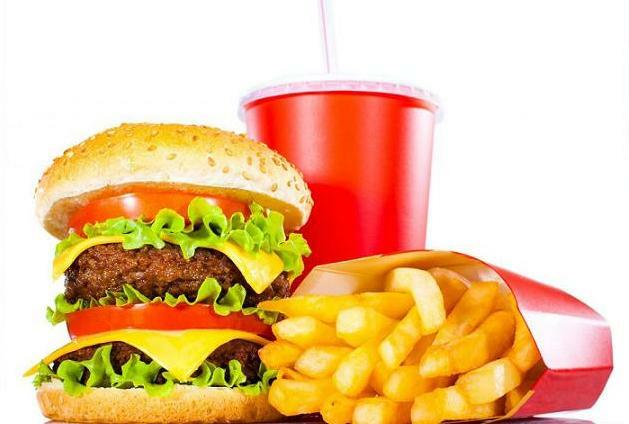 Greasy foods can make you sick. Soda can give you a headache. Processed foods will taste terrible. Over time a person doesn't have to try and avoid these things, because their appetite has changed. Living a godly is hard work, but over time it gets better. When you seek Jesus zealously sinful habits and negative relationships will make you sick. Certain sins become so repulsive that you naturally stay away from them and feed your spirit with the things of Christ.